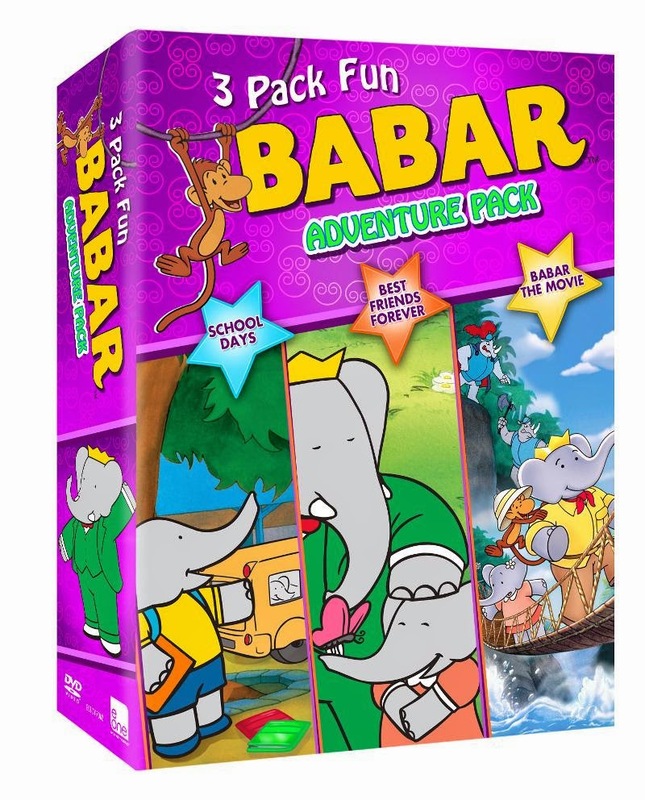 Babar has always been a favorite of ours, so we had some other great Babar books and DVD's to use during this study as well. We looked at the imaginary elephants first, then made sure to include the real kind as well! 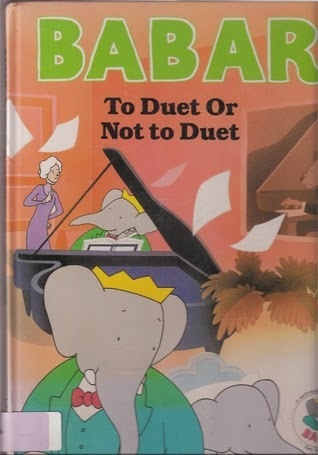 Our main theme with this book was elephants. There is also a musical theme, imaginary places, and cartoons as possible routes to go. 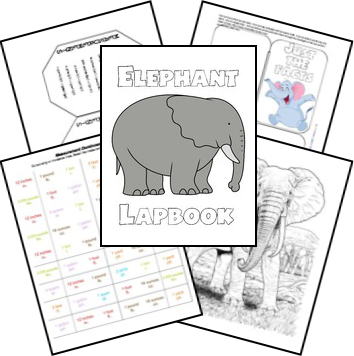 Homeschoolshare.com lapbook on Elephants was a very well done lapbook. We used my kindle to search out the various answers to the questions and learned alot about this majestic beast! Is a wonderful creation based DVD series that shares a variety of animals and discusses in easy to understand language.. why they defy evolution. The second one in the series discussed Elephants. The lapbooks really do help to tie it all together for us! Mav enjoys cutting and pasting and the older kids help him to write out the answers. Youtube has been great at showing us videos on elephants and even having the opportunity to see baby elephants. Love this! 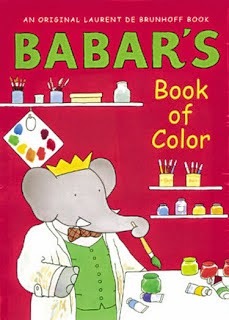 Babar was a huge favorite of mine growing up. So glad to see this!